There are less than two weeks remaining for the launch of Samsung Galaxy S10 smartphones. And various reports that have surfaced online have given us a fair idea about what to expect from Samsung’s Unpacked event. From what we know so far, Samsung will be launching its flagship smartphones, a new smartwatch and probably a new pair of earbuds at its event that is scheduled for February 20 in San Francisco. 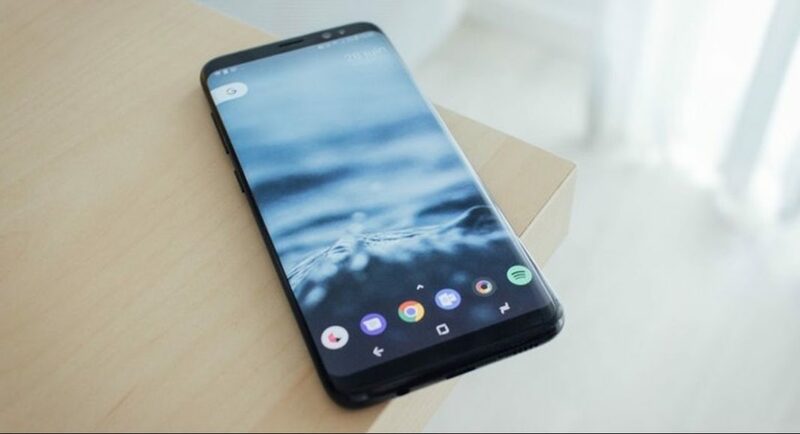 Speaking about the Samsung Galaxy S10, Galaxy S10+ and Galaxy S10E smartphones, although a number of reports have revealed what we can expect in terms of the features, design and even pricing, what we didn’t know so far was the date of availability of the devices. But now, thanks to Samsung Philippines, we know about the date of availability of one of Samsung Galaxy S10 models. 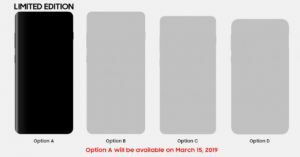 According to Samsung Philippines’ pre-order page, the Limited Edition of Samsung Galaxy S10+ will be available starting March 15, 2019. Although it is being speculated that the Limited Edition Samsung Galaxy S10+ will be available in other markets at a different date, we don’t really think there will be too much of a difference because Samsung usually makes its smartphones available in different parts of the world around the same time. The Limited Edition of Samsung Galaxy S10+ will come with a ceramic back panel and house 1TB of internal storage coupled with 12GB of RAM. The South Korean technology giant also announced that it is working on 1TB UFS chips that can be used in smartphones, and speculations are pointing towards the possibility of this chip being used in the Limited Edition model. It is also worth noticing that the only other smartphone yet that comes with 12GB of RAM is Lenovo Z5 Pro GT, but it has not been made available outside China yet. So, it seems likely that the Limited Edition of Samsung Galaxy S10 will be the first smartphone to be launched globally with such a massive RAM. The renders that have been shared by Samsung show the outlines of four smartphones. While Option A and B are speculated to be Samsung Galaxy S10+ models, Option C and D are said to be Galaxy S10 and Galaxy S10E respectively. All of the four models will be powered by either Qualcomm Snapdragon 855 or Exynos 9820 processor. They will come with reverse wireless charging and run Android Pie-based One UI.